One woman’s journey through four decades of life. 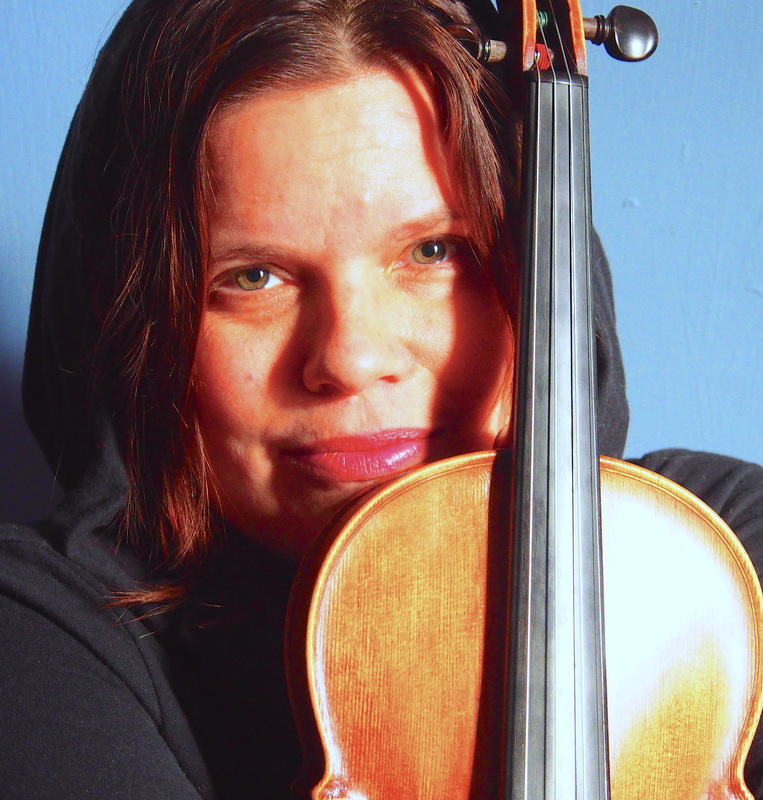 Allie’s violin, voice and original compositions weave together intimate monologues about childhood, motherhood, polyamory, sexuality, loss, love and finding herself. In Allie’s world, most of the action happens on the inside. Welcome to Allie Weigh’s Inn.